INVESTOR SPECIAL . 4/2 BATH CONCERT BLOCKHOME NEEDS REPAIRS. SOLD AD IS WHERE IS . SELLER DOES NOT MAKE ANY REPAIRS . NO ACCESS TO THE INTERIOR OF PROPERTY . SELLER WILL PAY ALL LIENS AND BACK TEXES . BUY THIS HOME AS A PRICE OF THE CAR . 1490 33rd St is a 1,070 (*estimated) square foot home with 4 bedrooms and 2 bathrooms located in Jacksonville FL, DUVAL County. 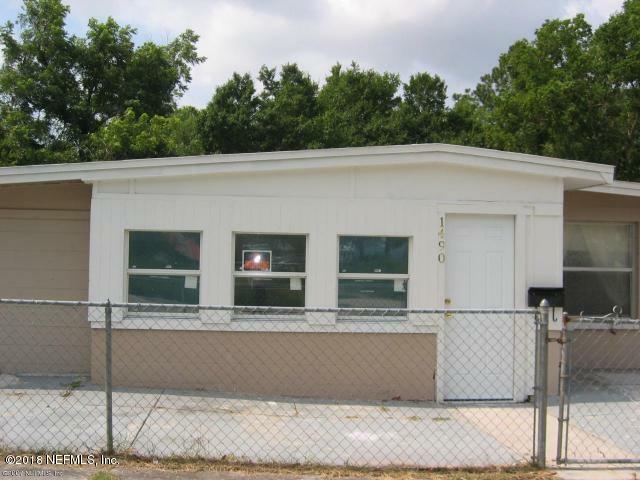 This property is listed for sale at $24,900 and is currently active and accepting offers.